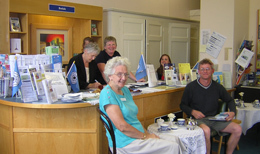 Bedale Tourist Information Centre is based out of Bedale Hall follow the link below to learn more. 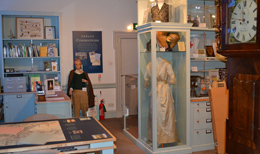 The Bedale Museum can be found on the Ground floor of the Hall near the entrance. Click the link below for more information. 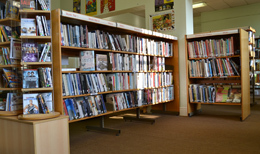 Bedale Community Library is situated in Bedale Hall near the Field entrance. Click the link below for more information.